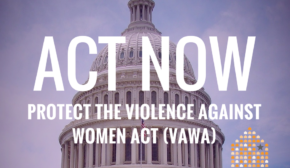 May 2, 2012 – The House of Representatives’ Judiciary Committee will be considering the Violence Against Women Act (VAWA) next week! 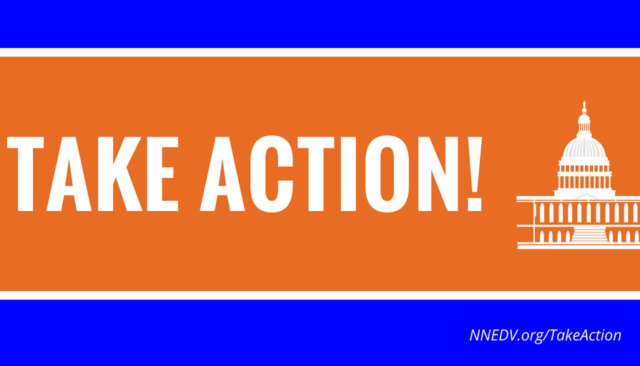 Please call your U.S. Representative today to express strong opposition to the Cantor-Adams version of the Violence Against Women Act reauthorization (H.R. 4970) that was introduced last week. It weakens or deletes entirely some of the vital improvements in the Senate bill, including the strong provisions that are designed to increase the safety of Native women and the needs of the LGBT community. The bill also contains damaging provisions that create obstacles for immigrant victims seeking to report crimes, increase danger for immigrant victims by eliminating important confidentiality protections, undermine effective anti-fraud protections, and roll back years of progress to protect the safety of immigrant victims. We must tell our legislators that we oppose the Cantor-Adams bill and want to see a bipartisan bill that includes ALL victims. The House of Representatives is in recess this week so it is a good time to tell reach out to them.